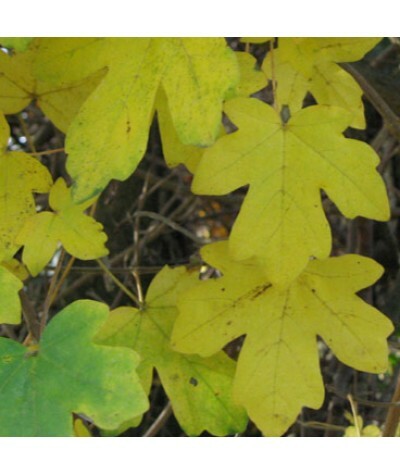 Field Maple. Excellent for hedging, or as a lovely natural tree, turning butter yellow in autumn. Male and female flowers in spring followed by winged fruit. Height and spread to around 15m x..
Large, majestic, pyrimadal tree that can grow to 80ft+ (25m+) by 50ft (15m) wide. 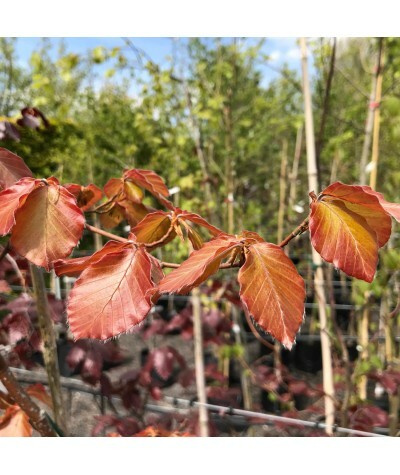 Purple young leaves mature to coppery purple, sometimes deep 'spinach green' by midsummer. Great as a specimen tree..
Privet. 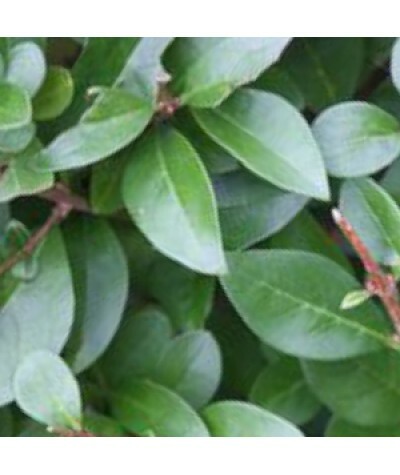 A conical, evergreen shrub with rich green leaves. White flowers, followed by black berries. Fruits August. Height and spread to around 4m. Makes a crisp, clean cut and pollution tolerant h..
(GUELDER ROSE). 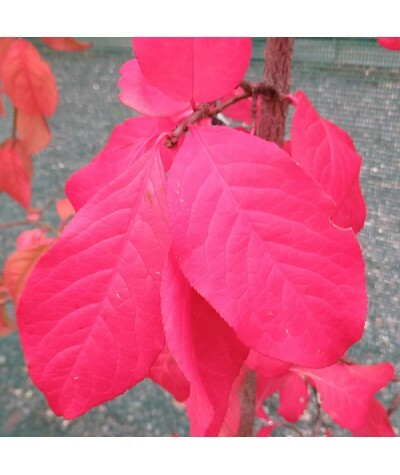 A British native shrub with dark green foliage turning red in autumn. Flat heads of heavily scented white flowers in May and June. 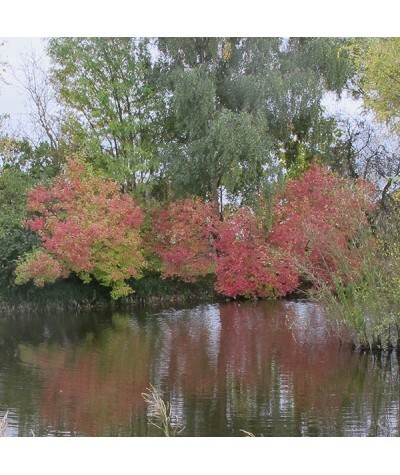 Followed by translucent red berries in autumn. Hei..